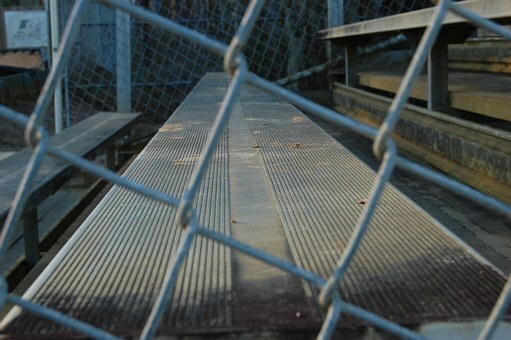 In The Triangle Since 1995. 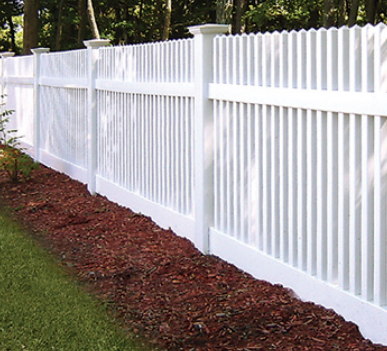 Frye Fence Company has provided homes and businesses in Raleigh, North Carolina with beautiful fences around their property. 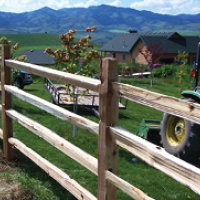 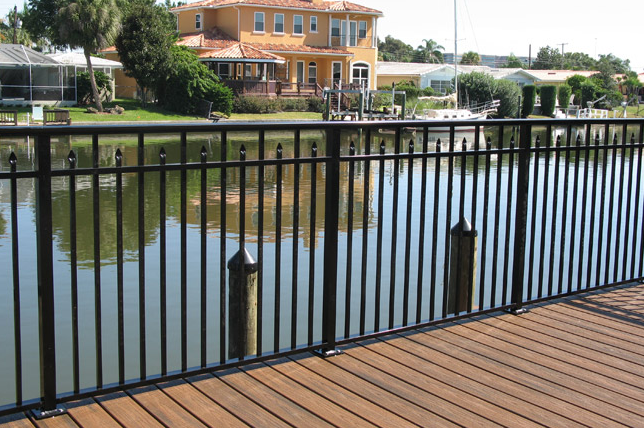 At Frye Fence Company, our goal is to assist our customers with installing new fencing on their property and provide fencing repairs and supply the fencing materials. 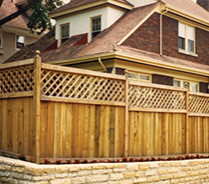 We offer several services include fence installation by type and fence installation by location. 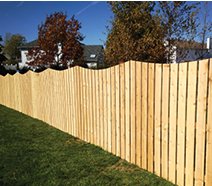 No matter your needs, give us a call today to schedule your FREE Estimate and to get started on your fencing project! 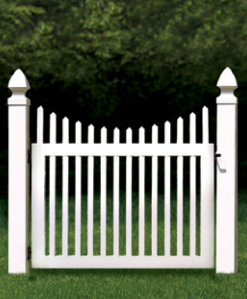 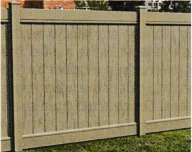 Send Frye Fence Company An Email To Set Up A Free On-Site Estimate!